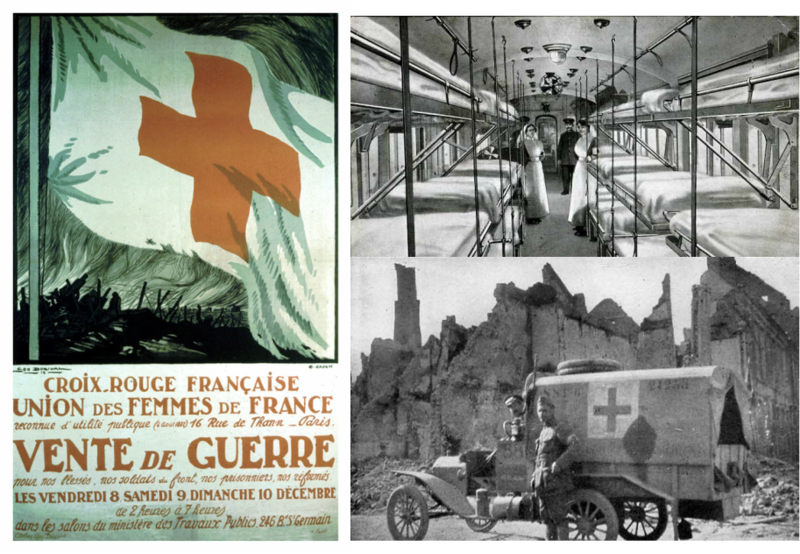 The Red Cross was awarded the Noble Peace Prize in 1917. From as early as 1914 Maud was involved in nursing the wounded men coming back from the front. She and Iseult went first to Argelés - Gazost in the Pyrenees where trains brought the wounded back from the front and the casinos converted into a temporary hospital when the local hospital was full. She and insult stayed 3 months and were commended by the doctor in charge and given the rank of Lieutenant. In 1915 Maud and Iseult were nursing for 6 months in Paris Plage and in Paris. In 1916 Maud works again nursing the wounded, in a number of locations. The work was particularly difficult for Iseult but the more pragmatic Maud, even though she thought the war pointless, destroying of all culture and brutal, could not stand by and do nothing when she saw the terrible suffering of young men. Drawn by Henry Tonk, surgeon and artist. 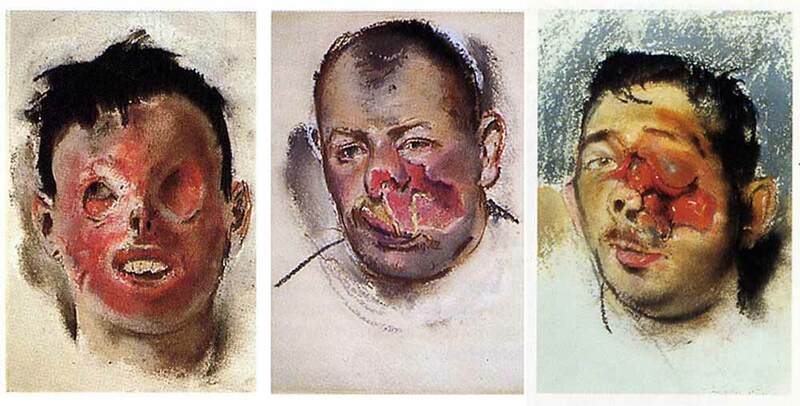 These are images of some of his patients who suffered horrific facial injuries during the first world war.